David Dand, head of Dublin-based drinks company, Gilbeys of Ireland, had an inspirational idea. He decided to create a drink that combined two things that Ireland was already famous for; Irish whiskey and dairy. It wasn’t going to be easy. In 1970 Ireland was still broadcasting black and white TV and a woman going into a bar on her own would raise a few eyebrows. But Ireland is a creative country and David Dand was a determined man. So when he blended Irish whiskey and cream along with chocolate, sugar and vanilla in his kitchen and came up with a delicious taste sensation, he knew he was onto a winner. Baileys was launched at just the right time in 1974. All over the world women were asserting personal and economic independence and people were eating and drinking out like never before. Baileys tapped into this sentiment perfectly and in its first year alone 600,000 bottles of the Original Irish Cream Liqueur were shipped. The following year it was 900,000 and by year three the figure was 300,000,000. 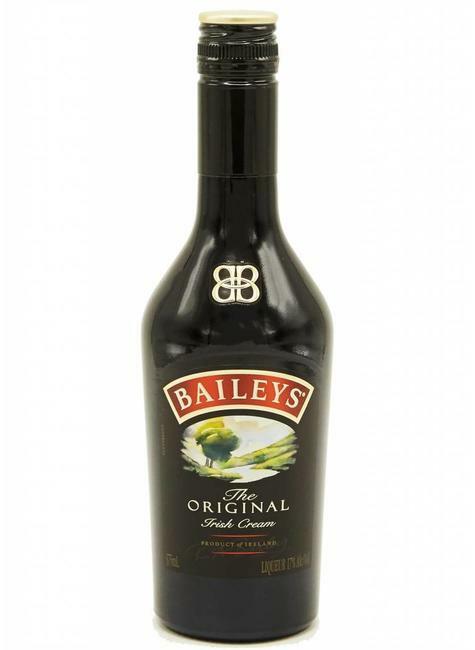 By the early 1980s the Netherlands, UK, Australia, Germany and the US were all importing Baileys and now around 50 million people worldwide enjoy the award-winning drink on a regular basis, making it the most popular liqueur in the world.